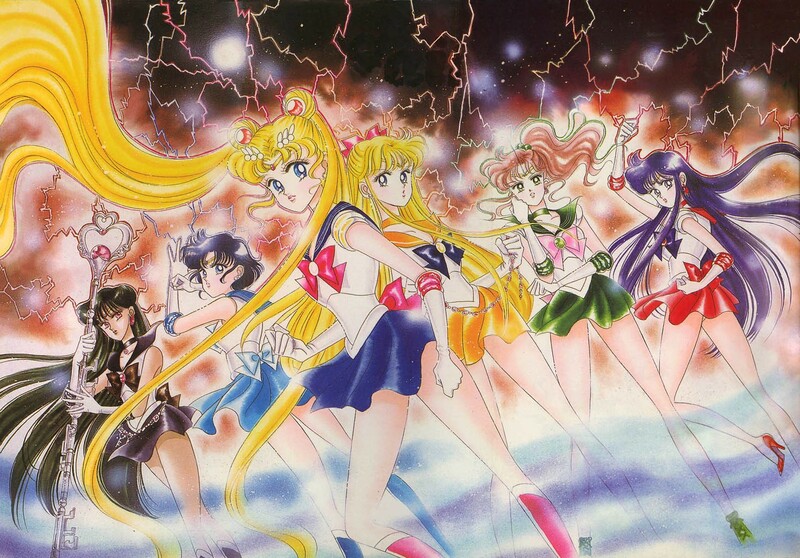 A few years ago, I wrote an article about the future plans of bringing back Pretty Soldier Sailor Moon (美少女戦士セーラームーン Bishōjo Senshi Sērā Mūn), a popular Japanese manga (graphic novel) series and anime (animated Japanese cartoon). If you are unfamiliar with the pop-culture phenomenon, Sailor Moon became more than just manga and anime; there was a live action (Pretty Guardian Sailor Moon) created in honor of the series as well as CDs, posters, plushies (stuffed dolls), key chains and other collectibles that were designed to please Sailor Moon fans around the world. Naoko Takeuchi, the creator of the Sailor Moon manga series, first published her manga as a part of an anthological manga magazine with Nakayoshi in Dec. 1991. In Feb. 1997, the 52-chaptered manga series with Nakayoshi came to an end, but the phenomenon was only getting started. 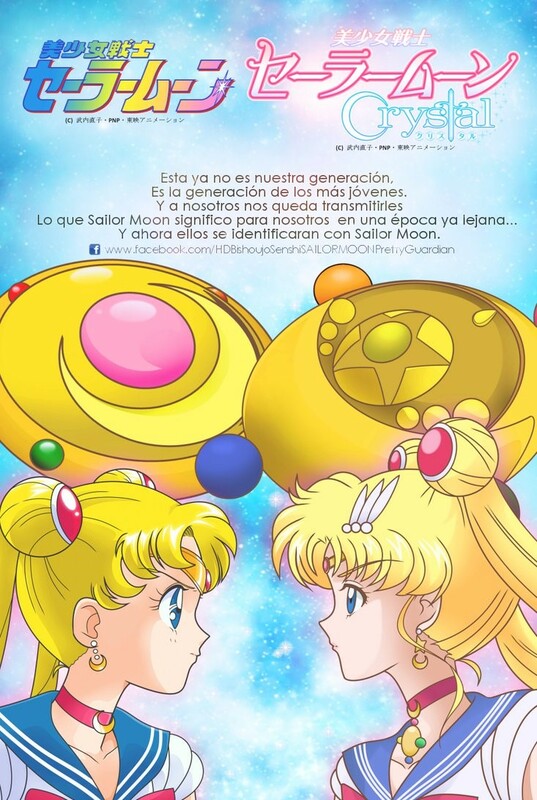 From July 1992 to April 1997, Pretty Soldier Sailor Moon was re-published with Kodansha; however, instead of being produced in an anthological magazine, Kodansha published PSSM as 18 tankōbon (standalone works) volumes and then re-released the chapters in 2003 as 12 shinzōban (newly, rebound works) volumes when the live-action, Pretty Guardian Sailor Moon (PGSM) was first aired. Because of the live-action’s title, Pretty Guardian Sailor Moon, the 12 shinzōban volumes were also renamed to PGSM. In 2001, the manga series was published in North America by Mixx (later, TokyoPop); however, the American translation was poorly translated and horribly represented. In the Japanese manga, the main character of Super Soldier Sailor Moon is Tsukino Usagi (in Japan, names are written in reverse with the family name written before the individual’s name), which literally translates to: Moon Field (Tsukino) and Bunny / Rabbit (Usagi). Instead of keeping the characters’ given names within the Japanese manga, TokyoPop decides to change their names; thus, Usagi became “Bunny.” Like I said, horrible translation (among other eye-twitchy things I refuse to rant about). Not to sound domineering, but when TokyoPop went out of business in 2005, I was glad the company could not taint any more manga series than it already had. 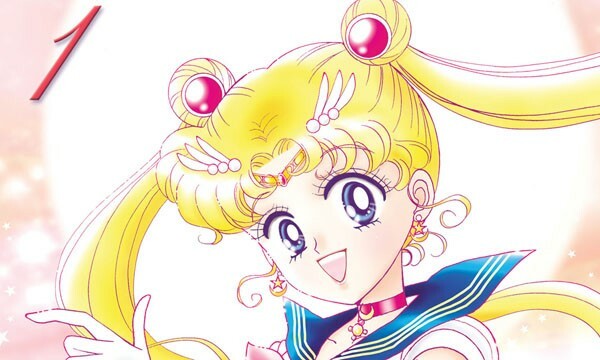 To redeem the name of Sailor Moon as well as celebrate its 20th Anniversary, Kodansha decided to bring the manga series back with better cover art and a newer translation back in 2011. Kodansha Comics USA then published the English version in North America in Sept. 2011. Not only did Kodansha Comics USA republish the 12 original shinzōban volumes, but the company also, for the first time, published Super Soldier Sailor Moon’s prequel, two-volume series: Codename: Sailor V. In July of 2003, the final volume of Super Soldier Sailor Moon was published along with another two-volume, short series: Sailor Moon Short Series. Alongside the history of PSSM’s manga series, the original anime series was also butchered by Americans. Toei Animation adapted Pretty Soldier Sailor Moon and developed its first anime series in March 1992 with 200 episodes. The Japanese version was overall successful in Japan and thus, the first four seasons came to the United States. However, as I had said in my older article, because ADV Films decided to follow TokyoPop’s example of changing names, the American version did not go so well. Instead of “Bunny,” Usagi’s American anime name was “Serena.” “Serena” may not be as bad as “Bunny,” but if you compare the other characters’ Japanese and American anime names, you might as well stab your eyes and ears because the names are horrendous. Once Japan had enough of ADV Films destroying the once-beautiful Japanese anime series, Toei Animation refused to hand over the rights for the fifth season to North America. Because the manga was republished in 2011 in America by Kodansha, the company also wanted to reproduce the anime in a much newer and better form—one that would top the last anime series. Instead of republishing the same anime by re-airing the 1992 anime adaption, Kodansha teamed up with Toei Animation and created a brand, new series with a new look and style. The characters are more defined and the overall animation has a higher definition. If you loved Sailor Moon in its prime, you can actually watch the new anime, Sailor Moon Crystal on Hulu. The first six episodes are available and each following, new episode will be accessible the first and third Saturdays of each month. 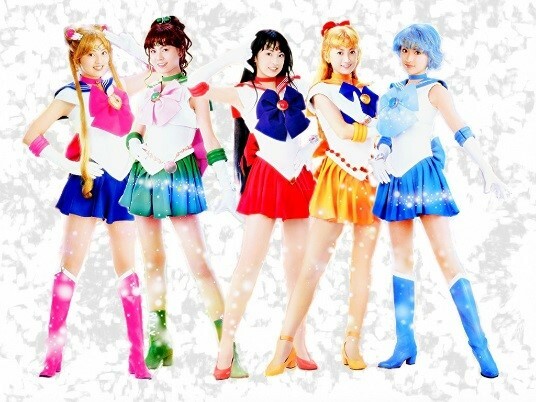 Finally, Sailor Moon has been reborn. For fun, feel free to compare the two Sailor Moon transformations from the 1992 and 2014 versions. Now, out of curiosity, I would like to know who has actually seen the older version of Sailor Moon.